Is this your listing? 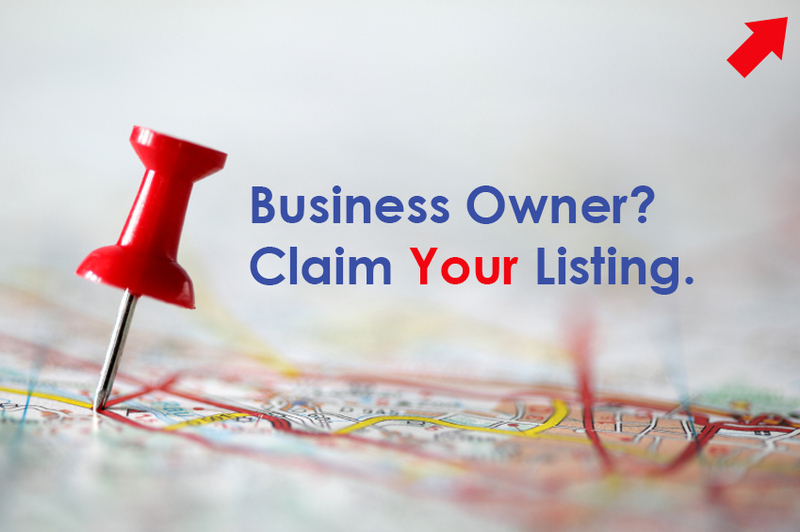 Claim it today to enter your business info here, upload photos, videos, business hours, contact info, and more! Just click the “claim” button above today!